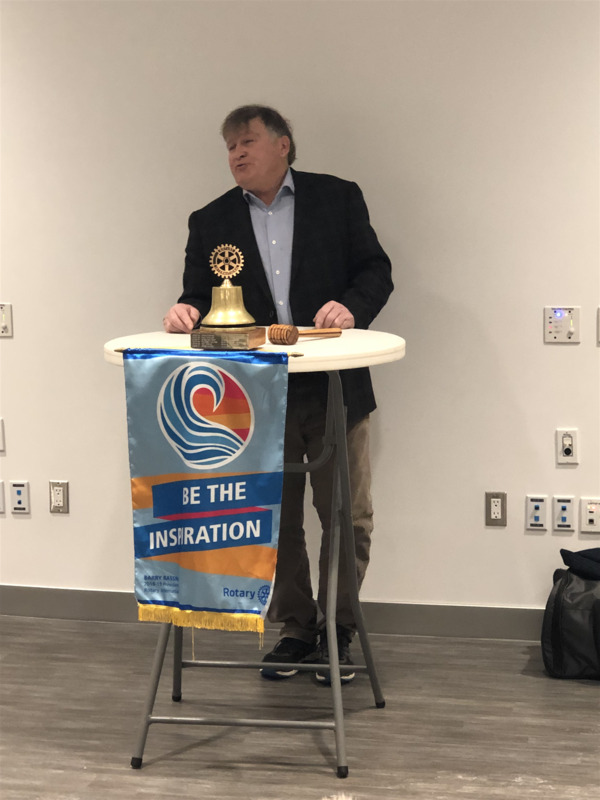 Our Club was honoured to have Mayor Junkin, early in his new role, provide an update on Town affairs at a recent morning meeting. We were also joined by Acting CEO Teresa Quinlin and Director of Recreation, Culture and Wellness Vickie vanRavenswaay. It is exciting to hear what our staff and council have planned for the coming year. Topics touched on were the upcoming budget, potential sale of land, MCC programs, snow removal and use of farm land. Pelham has a beautiful new community centre that we need to embrace and enjoy as it is intended. And most importantly, we all love our community and need to work together now and in the future.